There are 4 stories in the collection published by P.D. James' Estate with a foreword by Val McDermid and a preface by P.D. James. The connecting theme is Christmas and "family" murders. 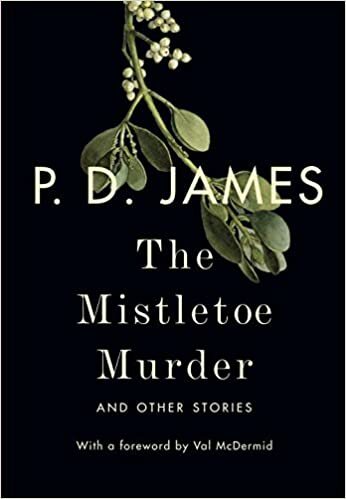 By far the best of the lot is The Mistletoe Murder which is also the longest, and most fleshed out. They are quick reads however, so if you feel like a seasonal dabble, these may satisfy your urge. The last two are Dalgliesh stories, when he is still a young man. I was put off from PD James's later novels, but I do like a Christmas story, so am tempted by this collection.